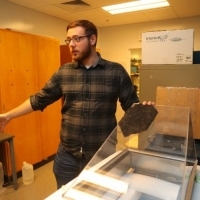 University at Buffalo researchers using energy from the sun to produce drinking water at record-breaking rates and with near-perfect efficiency. 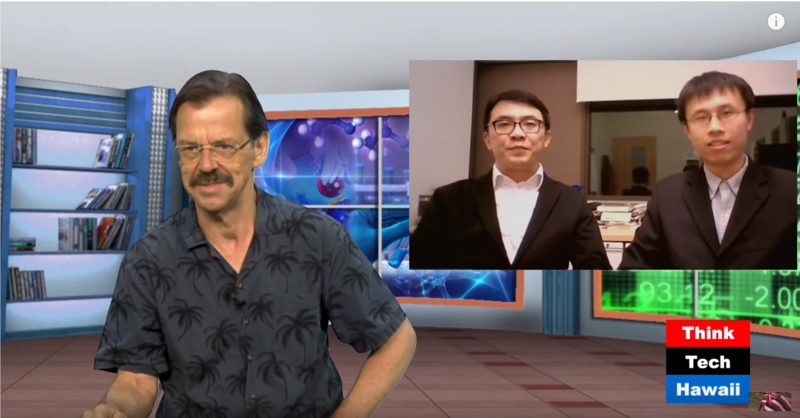 A video interview with Dr.Gan and Dr.Song on Likable Science. 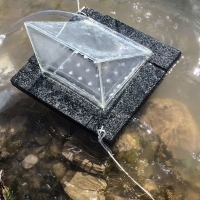 We discuss the development of our simple, robust, inexpensive passive solar still that operates at high efficiency. It shows great promise to enhance access to potable water, especially for residents of islands. 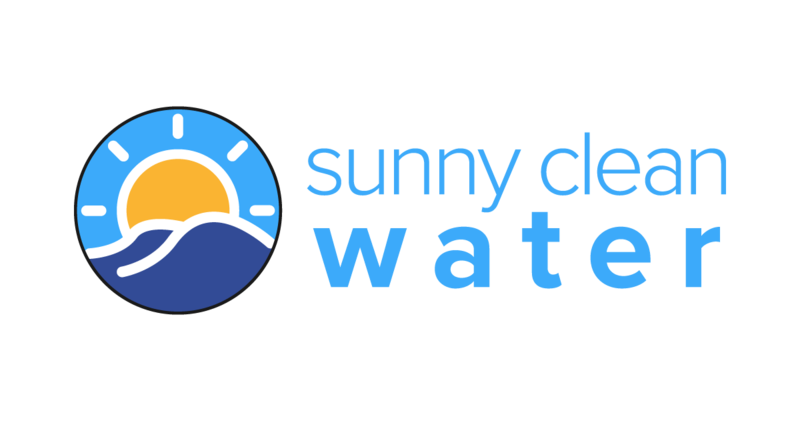 Sunny Clean Water has been accepted into the final round of the Ocean Exchange pitch competition! We are happy to announce that we have been accepted into the second phase of the NEXUS NY program. 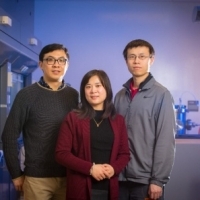 Phase 2 awards us $40,000 in funding from NYSERDA, allowing us to further de-risk our technology through engineering consultation, secure key commercialization partners, and develop our next generation array style prototype. Phase 2 of this program also gives us the opportunity to pitch in front of Venture Capitalists and industry partners from New York State. One-tenth of the world’s population lacks clean water. 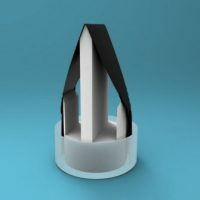 Now, researchers report they have developed a cheap solar still, which uses sunlight to purify dirty water up to four times faster than a current commercial version. The raw materials cost less than $2 per square meter. 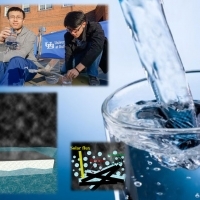 The technology will “allow people to generate their own drinking water much like they generate their own power via solar panels on their house roof,” says Zhejun Liu, a visiting scholar at the State University of New York (SUNY) in Buffalo and one of the study’s co-authors. 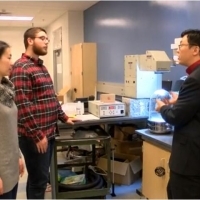 AMHERST, N.Y. (WIVB) — “We know that water quality is one of the most important things to our health, even in the U.S. we still have a lot of water contamination accidents,” said Qiaoqiang Gan, University at Buffalo Associate Professor of Electrical Engineering. NEXUS NY is a clean energy seed accelerator sponsored by the state of New York. Phase 1 gives us $10,000 in funding to evaluate problem solution fit so we can de-risk the business opportunity. We will be mentored in lean startup techniques from veteran entrepreneurs who have worked in the clean energy sector.